The personal was friendly and helpful, helping me. Nice people, nice place. Welcoming and friendly staffs, excellent services, great BBQ and get to meet wonderful people! Comfy beds, free Wifi and the cleanliness of the hostel is amazing! 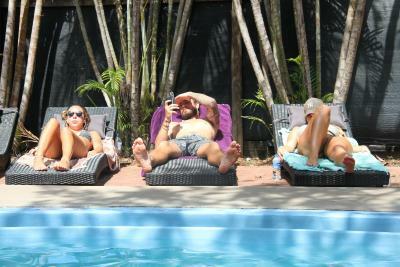 The staffs there are always helpful - absolutely the best hostel in Darwin! 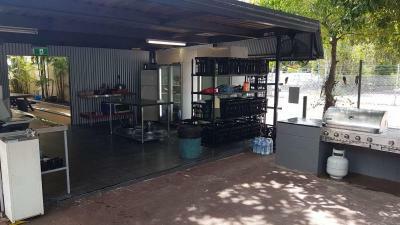 Location was perfect, was right in the middle of the city, close to everything i needed, the gym, public transport, shopping center and the beach. Nice tropical atmosphere, which makes it seems more relax and funky. 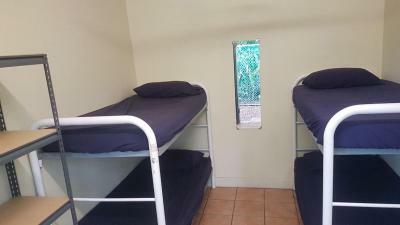 Nice location, good and helpful staff, friendly people from all around the world and happy vibes 😁 the hostel is what you should expect from a for-Backpackers place. Everything is clean enough: of course common spaces are cleaned, washed and wiped everyday, then some guest is too lazy of simply a dirty one and you have to deal with that. Swimming pool, kitchen, good WiFi. Maybe some hammocks here and there would make it even better. 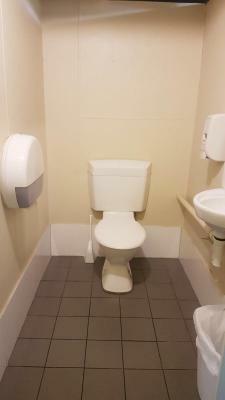 I did like the location close to woolworths and coles, and also close to restaurants and pubs. And the staff was nice. 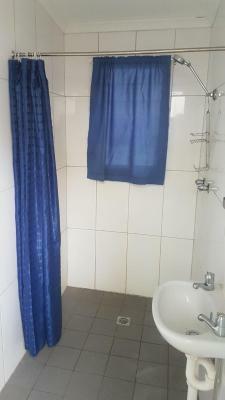 Bathroom and showers were pretty clean compared to rooms and other facilities. Washing machine for free. 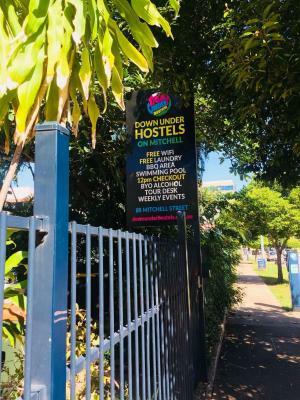 Down Under Hostels on Mitchell This rating is a reflection of how the property compares to the industry standard when it comes to price, facilities and services available. It's based on a self-evaluation by the property. Use this rating to help choose your stay! 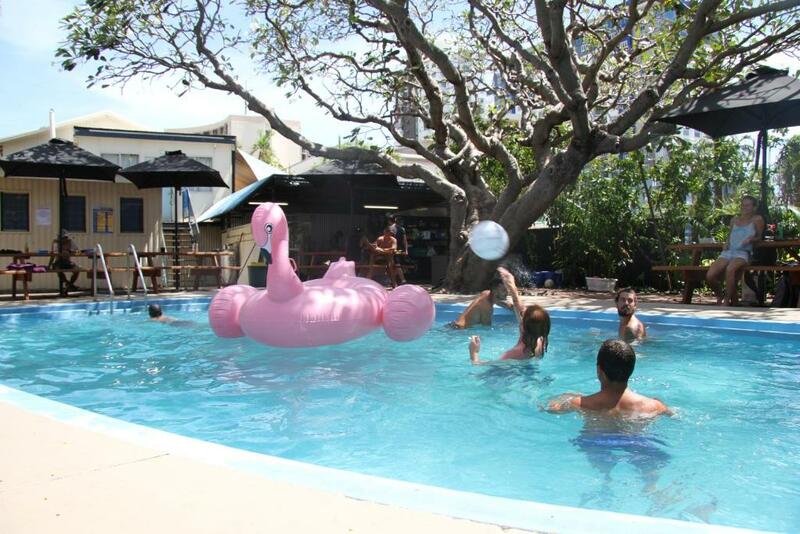 At Down Under Hostels on Mitchell you can cool off in the swimming pool or enjoy a meal around the communal BBQ. The center of Darwin is at your doorstep with bars and restaurants within a 3 minutes' walk. The Skycity Darwin Casino is 0.9 mi from the hostel. The property is also just 350 feet from the Darwin Entertainment Convention Center. 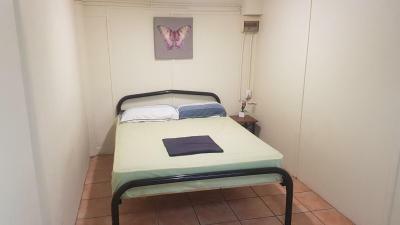 Each room offers air conditioning. 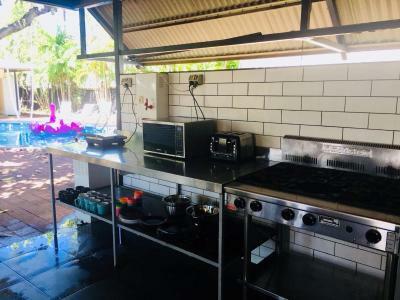 Guests can start the night off in the garden or prepare a meal in the shared kitchen. Mindil Beach is 1.1 mi from Down Under Hostels on Mitchell. 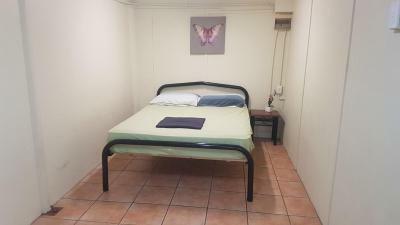 The nearest airport is Darwin International Airport, 4.3 mi from the property. 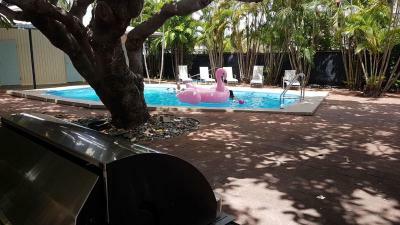 뀐 Located in the real heart of Darwin, this property has an excellent location score of 8.2! 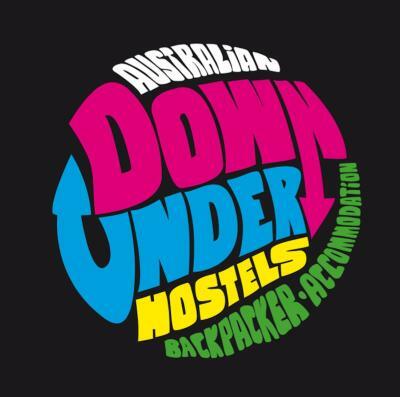 When would you like to stay at Down Under Hostels on Mitchell? 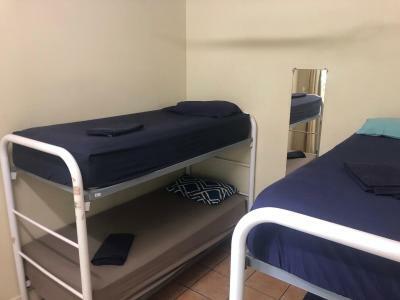 This dormitory room has a stovetop, air conditioning and dining area. 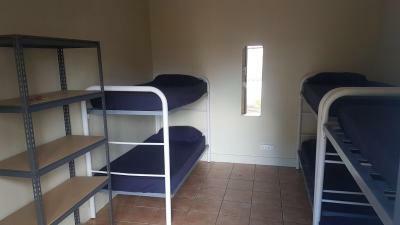 This dormitory room features a microwave, electric kettle and dining area. 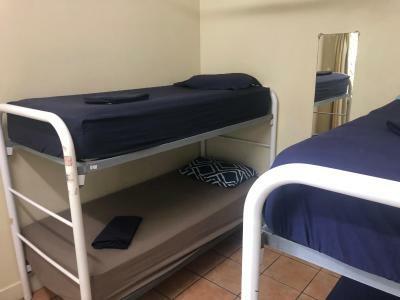 This dormitory room has a stovetop, dining area and barbecue. 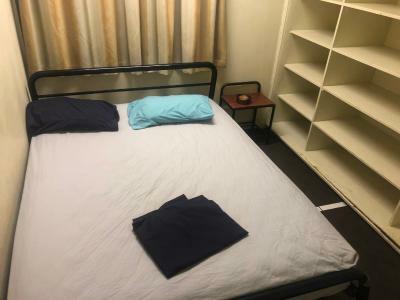 This dormitory room features a kitchenware, barbecue and microwave. 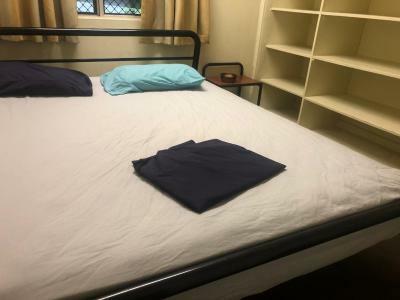 This dormitory room has a electric kettle, barbecue and toaster. 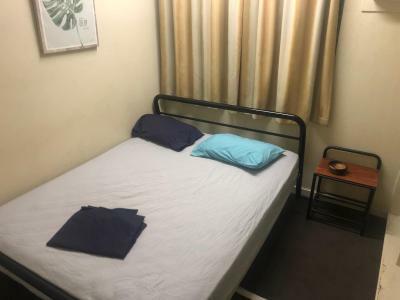 This twin room features a dining area, kitchenware and barbecue. 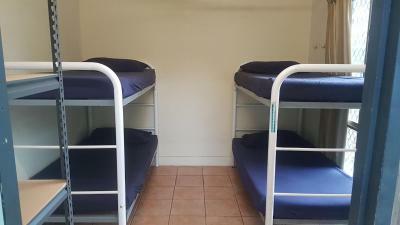 House Rules Down Under Hostels on Mitchell takes special requests – add in the next step! Down Under Hostels on Mitchell accepts these cards and reserves the right to temporarily hold an amount prior to arrival. Very dirty.. bed was faulty and they didn’t change it even when I asked them. Wouldn't complain, I absolutely love and enjoy everything about this accommodation! 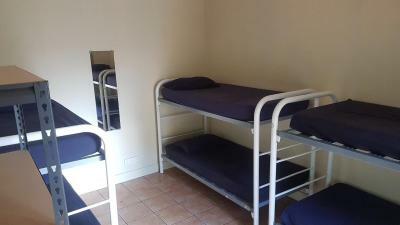 Very good location, nice atmosphere in the hostel, with chill and friendly people. Good isolation in the room you don't hear the noise from outside. Nice air con. WiFi doesn't really work in the room, at least not in mine, but I guess it depends on the distance with the router. 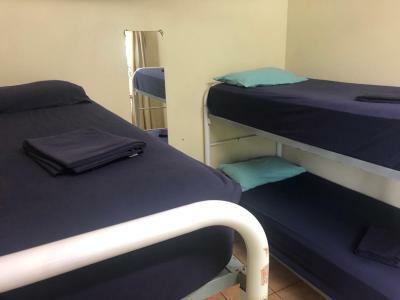 I didn't like the room, was to dark and wet, looks like a jail. Also some of the toilets and showers wasn't pretty clean. A perfect place to meet new people! 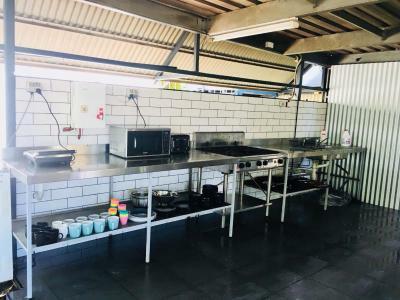 The kitchen and toilets are cleaned 3 times a day but it gets dirty very easily because of the layout of the buildings, they are facing the outdoor pool. 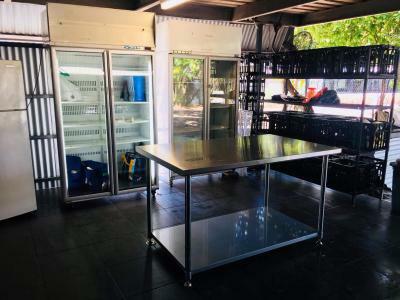 A lot of facilities, floors, pool, kitchen and fridge could do with a deep clean. 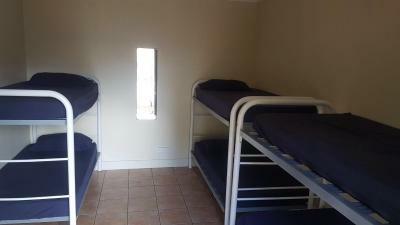 Room is rather small and it was difficult to get to the top bunks as there were nothing to climb on. 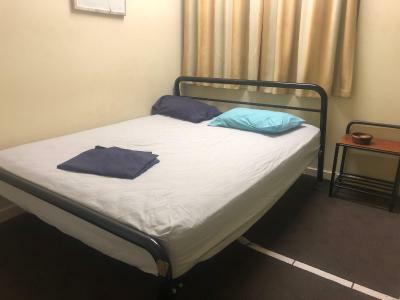 Friendly and helpful staff, good wifi connection in the rooms and outside. Good location along Mitchell Street. It is the low season, thus not much backpackers and was generally clean. Not much facilities besides the pool but there are weekly events. Very friendly vibes around.